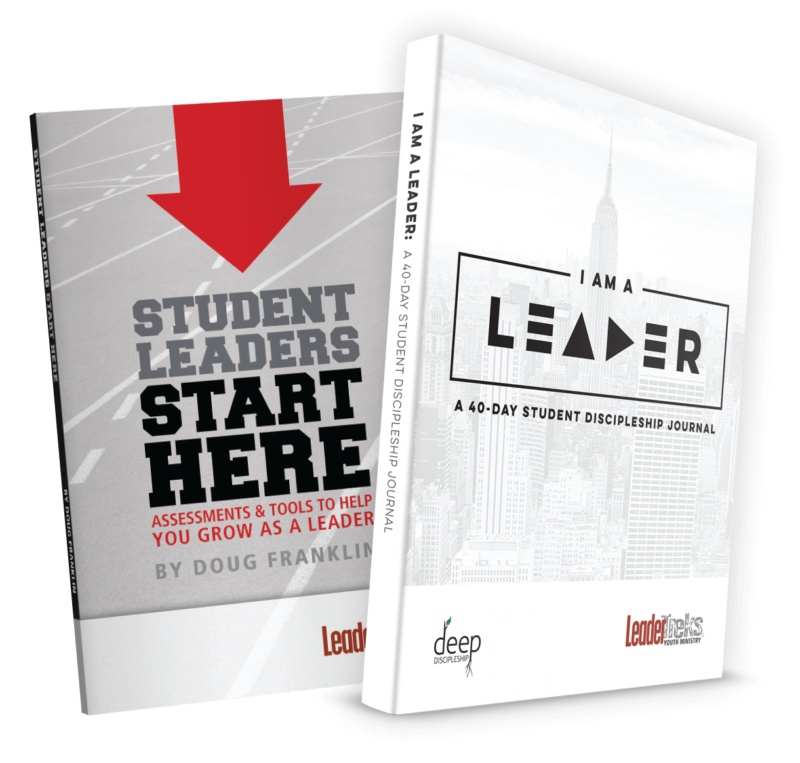 Overall Topic: Helping students learn that kingdom leaders are great at vision-casting. 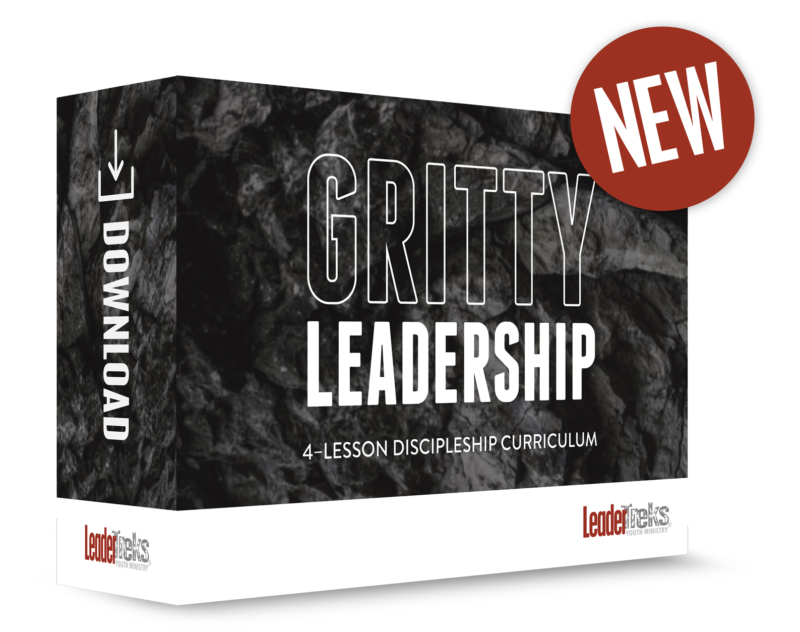 Distinctive Element: Leaders Cast Vision is a downloadable, ready-to-use, lesson on a specific leadership principle. Download includes a facilitator’s guide (Word and PDF) complete with instructions, time frames, extra notes, and activities as well as a reproducible student handout (Word and PDF). Confident communication doesn’t always equal good communication; a student may have the talent of public speaking, but if they aren’t communicating clearly, they haven’t been taught the skills they need. For every student, good communication starts with vision-casting. Your team needs to learn how to communicate what needs to be done, why it needs to be done now, and why it matters in the bigger picture. 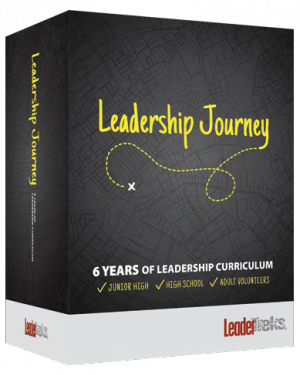 This one skill can take each of your student leaders one step further in their communication skills. This lesson is all about the practical. For your students to cast a vision well, they need to be taught! Students need to know the purpose for this skill as well as why it matters as a kingdom leader. Study David’s example of how a leader who casts vision well helps others get on board with God’s plan. 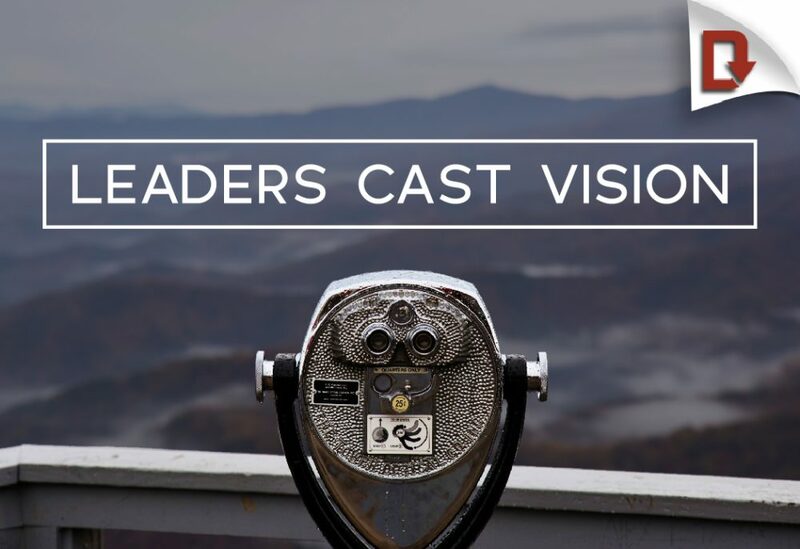 Look at how a leader’s skill at vision-casting can set a team up for success or frustration. Discover that good vision-casting requires ownership, enthusiams, and going out of our comfort zone.